Preserve Parkway Dental is a leading dental care practice in Eden Prairie, Minnesota. Our mission is to treat our patients as we would treat our families. 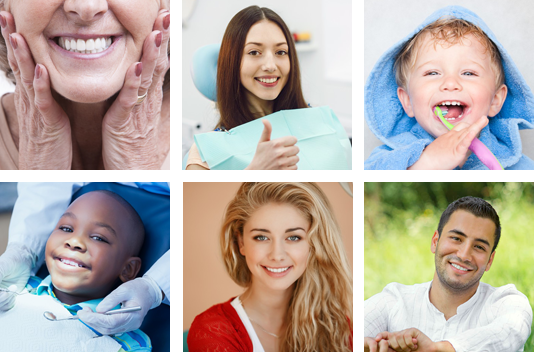 We provide quality dental care in a friendly, comfortable environment, with your needs and goals as our top priorities. Dr. Dennis Kaivo and Dr. Jennifer Hummel offer a full range of services tailored to meet the individual needs of each patient. Our office is equipped with state-of-the-art technology including digital x-rays and a Waterlase dental laser that allows many procedures to be done without the drill or anesthetic. Though we are a progressive practice, we pride ourselves on not "over-selling" to our patients. We look forward to seeing you soon!